Shopping for wheelchair accessible SUVs? United Access offers new and used wheelchair SUVs for sale, including the BraunAbility MXV™ wheelchair SUV conversion. Built on the Ford Explorer, the MXV blends innovative design with the style and features of a wheelchair accessible SUV. 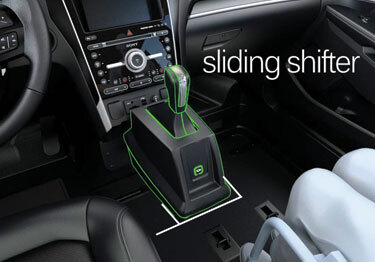 This feature maximizes the interior space of wheelchair accessible SUVs by sliding side-to-side for extra space for the driver or passenger. 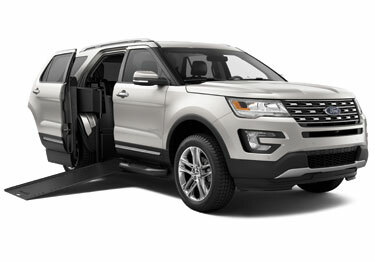 The innovative door operation glides compactly against the SUV to maximize doorway space for wheelchair accessibility. 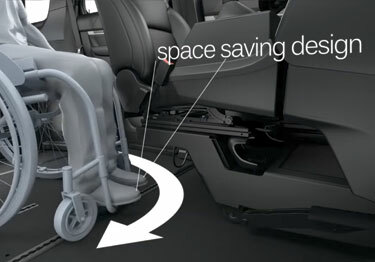 Accessible space of a wheelchair SUV is maximized with a cantilevered seat base design that allows footrests to swivel beneath the seat before settling into the driver or passenger position. 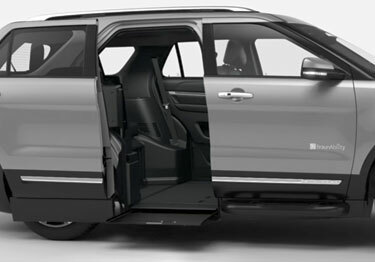 MXV wheelchair accessible SUVs feature our dependable infloor technology with a lighted ramp for added convenience. 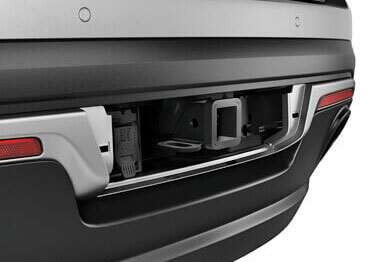 The optional towing package on a wheelchair SUV allows you to tow your boat, your trailer, your world along with you for the journey.